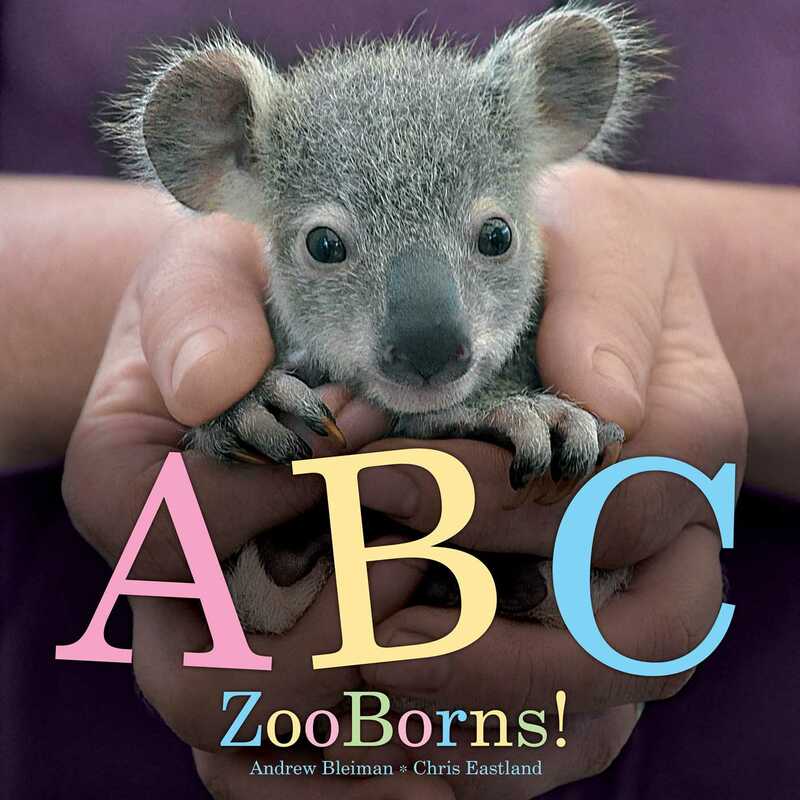 “ABC” means “Animal Baby Cuteness” in this darling alphabet book from the creators of ZooBorns.com. 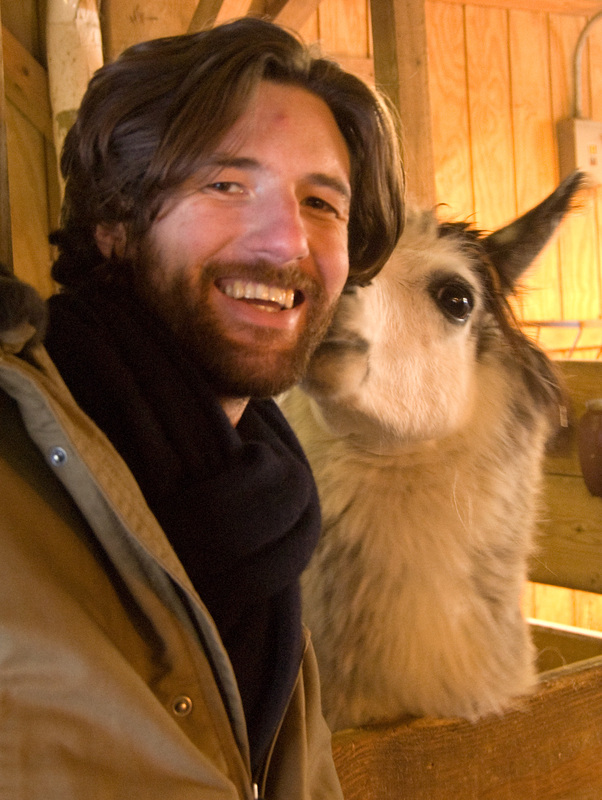 Calling all animal enthusiasts—the ZooBorns are back! It’s time to scamper through the alphabet with a herd of irresistible zoo babies. Featuring adorable animal photos, zippy text, and a fact-filled glossary, this just might be the cutest ABC book ever to hit the shelves! Book Cover Image (jpg): ABC ZooBorns!